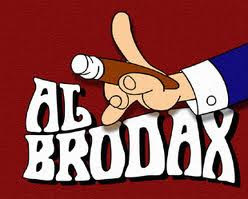 Cartoon Beatles expert and one of the co-hosts of the "Fab 4 Free for All" podcast Mitch Axelrod has informed everyone that Al Brodax passed away on Thanksgiving day. Al is an important figure within the Beatles story because if it wasn't for him, we would not have the Yellow Submarine as we know it. There wouldn't be Yellow Submarine lunchboxes, Lego Sets, figurines, shower curtains, etc etc etc. Al Brodax worked for King Features on such cartoons as Popeye, Casper and Krazy Kat. 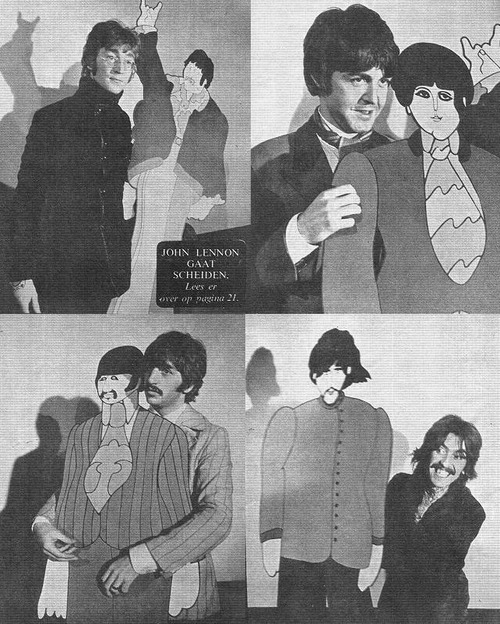 He got an idea about doing a Beatles cartoon by chance after bumping into a guy that had drawn some Beatles cartoon sketches in his office building. 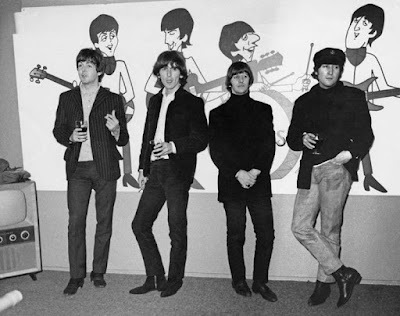 From there Al was able to get a hold of Brian Epstein and to make a very long story short, the Beatles cartoon was produced for ABC starting in 1965. Many people (including the Beatles) hated the cartoon, but it was very cute and exposed a whole new group of people to the music of the Beatles. The Beatles' cartoon was a hit and Brian Epstein had told Brodax that if the cartoon took off, he would consider him for a full length Beatles animated movie. Brodax had an idea of love vs. bad film and wanted to call it "All you need is Love." But Ringo came along and said that he thought "Yellow Submarine" was a better choice because there was a lot of things you could put into a submarine. 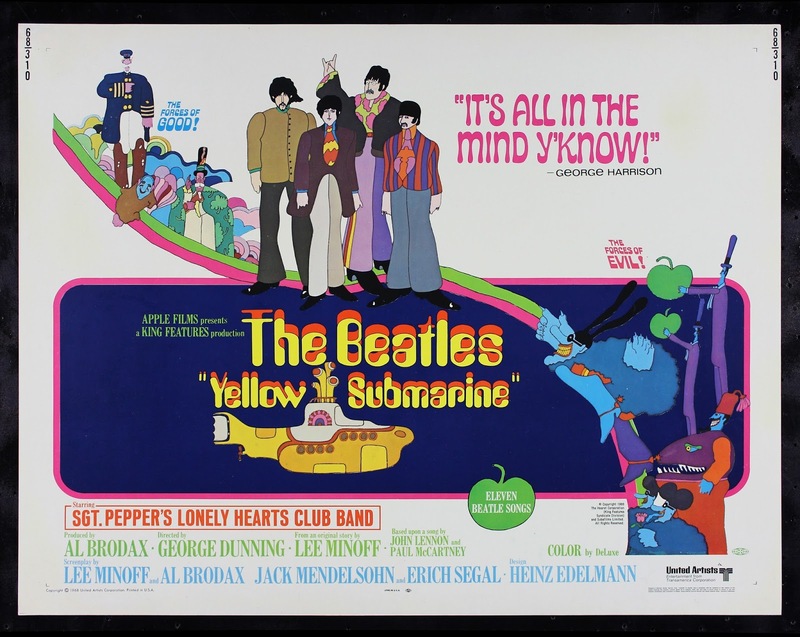 And so Yellow Submarine it was and while the Beatles trotted off to India, Brodax and his team worked on the animated film full time. Here at Meet the Beatles..for Real, I sent my condolences to Al Brodax's family and friends. 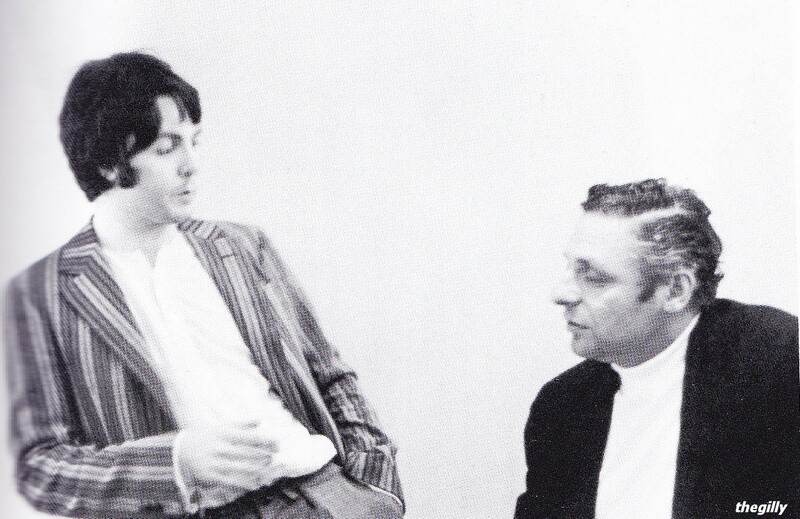 Al will always be remembered for what he did for the Beatles in animation.